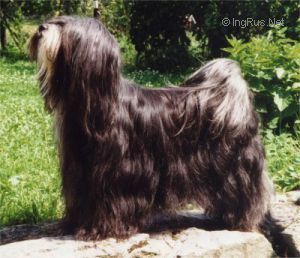 AMOX SISSYBAR - World Pedigree DataBase Tibetan Terrier , Tibetan Terrier Pedigree DataBase. Titles: ICh., Ch. CZ, A, SK, PL, Champion of champions CZ 1999, Club champion, 4 x Club Winner, 3 x Winner of year, 21 x CACIB, BIG, BIS, etc.